Snooker players may not need the same level of physical fitness as footballers or marathon runners, but as the global circuit grows, so does the importance of keeping healthy. 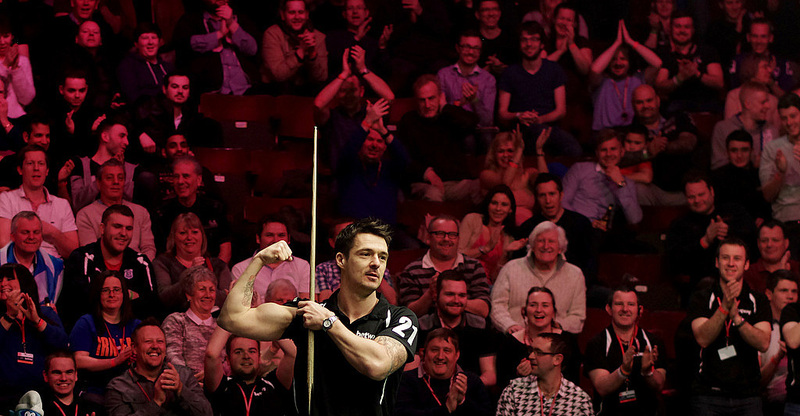 The World Snooker Tour now incorporates nearly 30 tournaments around the globe. Players are busier than ever, often competing in events for seven or eight weeks in a row before they can take a break. The notion of “burn-out” – unthinkable ten years ago when there were no more than eight tournaments in a season – is now commonly mentioned. Several players have suffered from physical injuries, particularly to the lower back and neck, partly as a result of the demands placed on their bodies by regular playing, practising and travel. We spoke to a range of experts to find out how improved fitness, flexibility and nutrition can help any snooker player maintain a healthy body. Taylor Wilson knows, better than most, the ways in which physical conditioning can benefit a snooker player’s career. 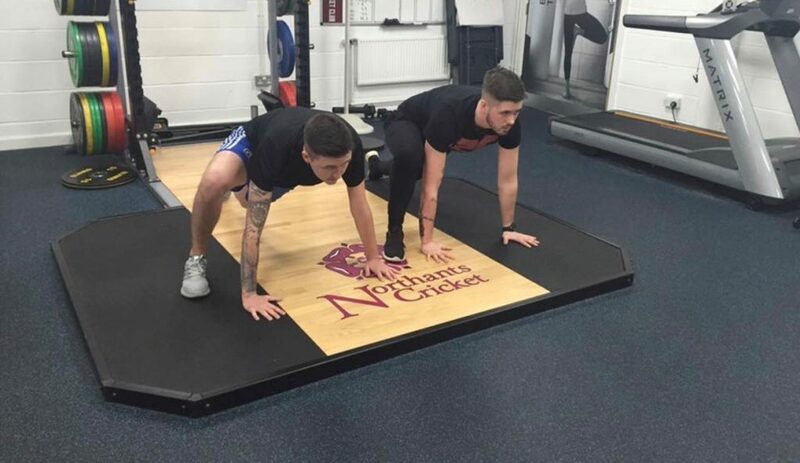 A fully qualified personal trainer, he is also the younger brother of world number nine Kyren Wilson, a quarter-finalist at the Crucible in 2016 and 2017 and a semi-finalist this year. Taylor believes that physical fitness and flexibility are the two key elements. “When I meet someone for the first time I’ll start off with a functional movement screen which tests mobility,” he said. “Then I’ll do a fitness test which might be sixty seconds of non-stop press ups or squats. It’s important to find out a person’s limitations to start with and build gradually into the correct program, because everyone is different. If you start off with a tough gym program you might quickly get muscle injuries. The body has to prepare in phases. “When I started working with Kyren I got him to stand straight against the wall, and then slide his arms up. It was clear that he had an issue with shoulder mobility so we designed exercises to help that. With another player it might be tight hamstrings, strain on the neck or lower back, or core stability weakness – it’s always a question of hitting the reset button and deciding how to move forward. Michael Holt, who reached the last 16 at the Crucible two years ago, qualified as a fitness instructor in 2002, partly to give himself back-up in case his snooker career didn’t work out, and partly to help fulfil his own potential on the green baize. “I have learned a lot about it over the years,” said the 2016 Riga Masters finalist. “There are lots of different ways of training and getting fit, but in all of them you have to get outside your comfort zone. Whether it’s weights, running, calisthenics or whatever a person prefers, it’s going to hurt, but in the end you will feel the rewards. “I lift weights because that’s what I enjoy. That might entail an hour a day of resistance training. It is cardiovascular so it exercises your heart and lungs, and it helps the way I look and feel. My wife Amy is into the same kind of thing which helps – in fact she was training four days before she gave birth! Shaun Murphy, Mark Selby, Mark Williams and Stuart Bingham are among those to have suffered from neck and back pain in recent years while in the past the likes of Chris Small, Martin Clark and Ian McCulloch have been forced into early retirement by issues relating to the spine and neck. Orlaith Buckley is Consultant Physiotherapist to European Senior Tour golf, a sport where players experience similar injuries. “If a snooker player has back or neck pain, they should first assess their training and technique,” she said. “If they have a considerable increase in hours spent practising or playing, then it may be they are fatigued or not fit enough to endure that volume of training. Discomfort is the body’s way of telling us to move or change position. Modifying practice into blocks of time, with breaks in between, may be all it takes to resolve the issue. Ronnie O’Sullivan produced arguably the best form of his career last season at the age of 42, winning five ranking titles. 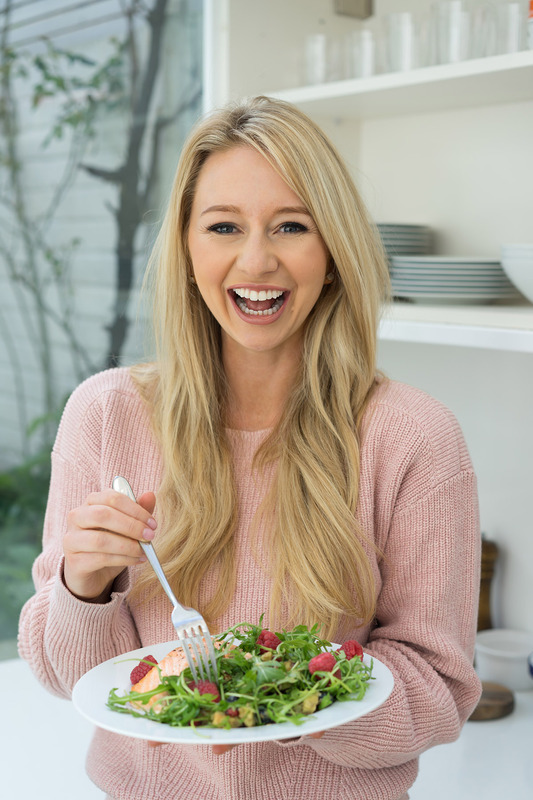 As well as regular running and gym sessions, he works with renowned nutritionist Rhiannon Lambert on making sure his diet helps him to perform effectively at tournaments. The Crucible in particular places demands on a player’s stamina and energy as he can be on his feet in the arena for up to ten hours in a day. A successful player on the pro tour might spend 150 days a year away from home, including at least half a dozen long haul flights overseas. This presents the challenge of maintaining a fitness and diet regime which might be easy to follow at home, but less so in foreign locations or while travelling. But Wilson insists where there’s a will, there’s a way. “The hotel you are in might not have a gym, but that doesn’t stop you going for a jog or doing some shoulder rolls,” he said. “Exercise helps the mind as well because it takes a player’s mind off his next match, in a location where boredom might be an issue. Jet-lag can also be a factor, as it affects performance. World Champion Mark Selby has had plenty of success in the Far East in recent years, winning three ranking events in China within the past 14 months. He stresses the importance of travelling well in advance of the start of the tournament in order to give the body time to acclimatise. So snooker players of all levels, follow the advice above and you’ll soon start seeing better results – on and off the table.